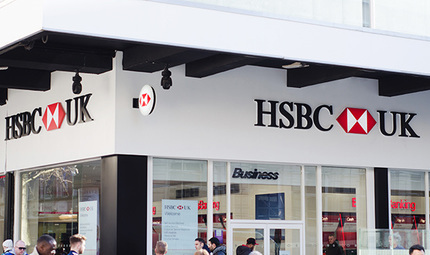 Following UK legislation concerning 'ring-fencing', HSBC took the decision to change the name of its UK retail banking operation from HSBC Bank PLC to HSBC UK Bank PLC. 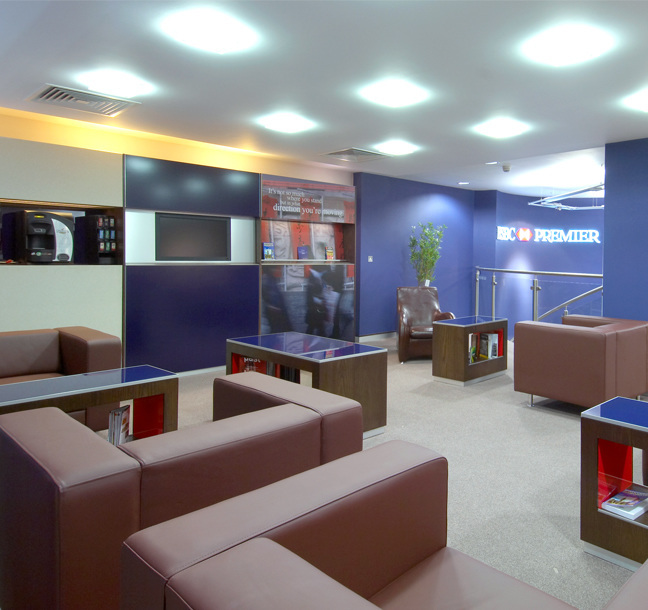 This process involved moving their retail banking headquarters to Birmingham and rebranding their entire UK branch network. Due to our excellent existing relationship with HSBC, Principle was asked to provide conceptual drawings for each existing branded item of internal and external signage. 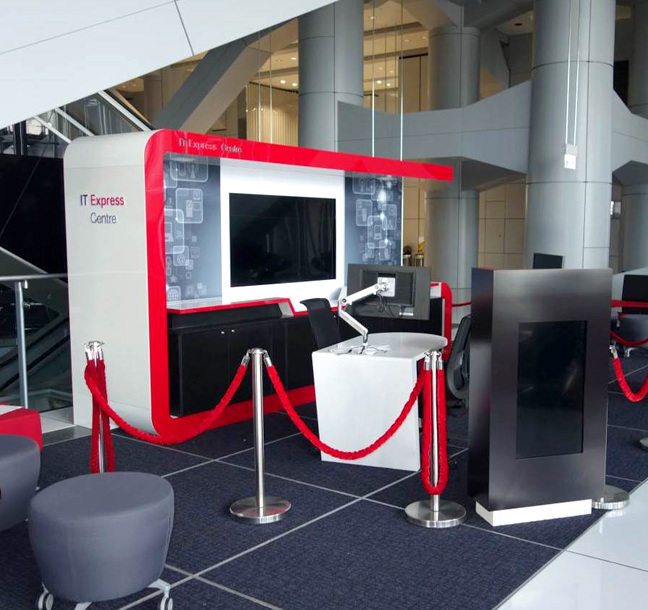 Once these items had been approved by HSBC’s global design and marketing teams, the next step was to implement the concept at an existing retail branch. Principle manufactured and installed the new HSBC UK branded signage at one of their flagship stores, Birmingham New St. Principle faced some challenging timescales to complete the project, which also included applying for various permits within the New Street area due to the amount of redevelopment happening within Birmingham City Centre. 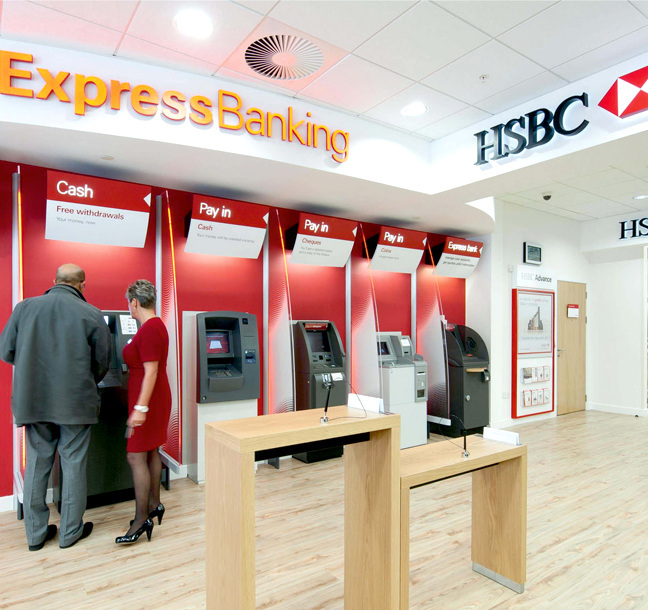 Principle’s experienced project management and manufacturing teams ensured the project was completed on time and to a high standard, in order for senior HSBC Management to officially launch the HSBC UK brand. Following the successful brand launch Principle has been appointed as the sole signage contractor responsible for re-branding the entire HSBC UK network of over 700 branches.